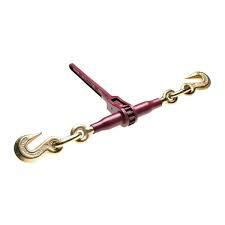 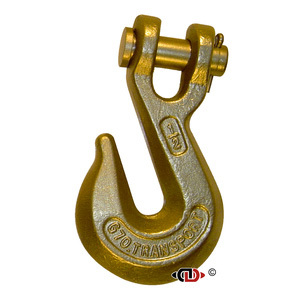 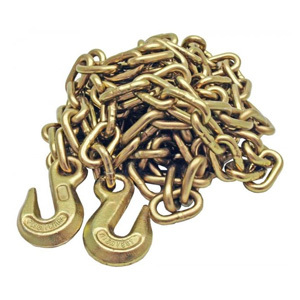 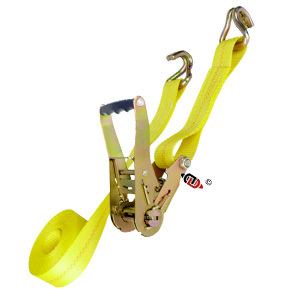 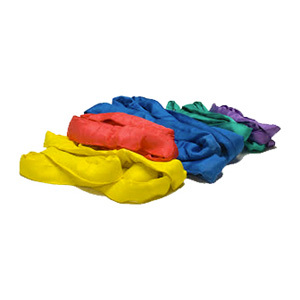 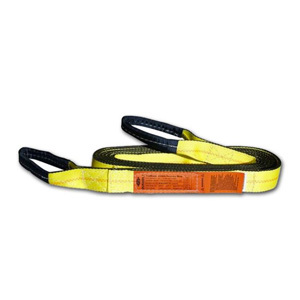 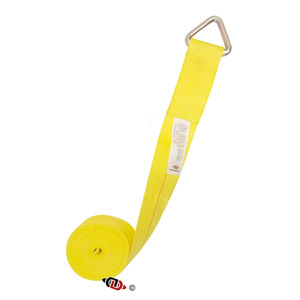 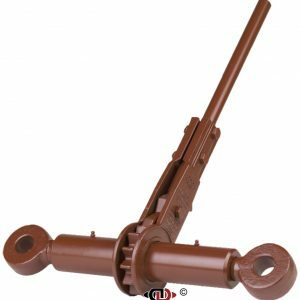 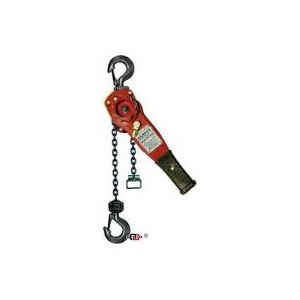 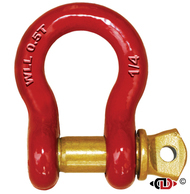 DURABILT offers a large selection of Rigging, and Load Securement equipment. 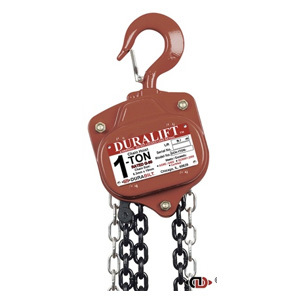 From day one, Durabilt has been the benchmark for quality in the binder industry and continues to manufacture cargo control, load securement, and rigging products to the highest standards available in the market today. 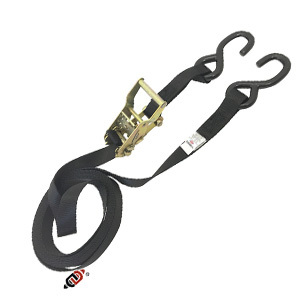 © Copyright 2019 Metro Industrial Supply, LLC · All rights reserved.